We love to hear from you, so please get in touch. 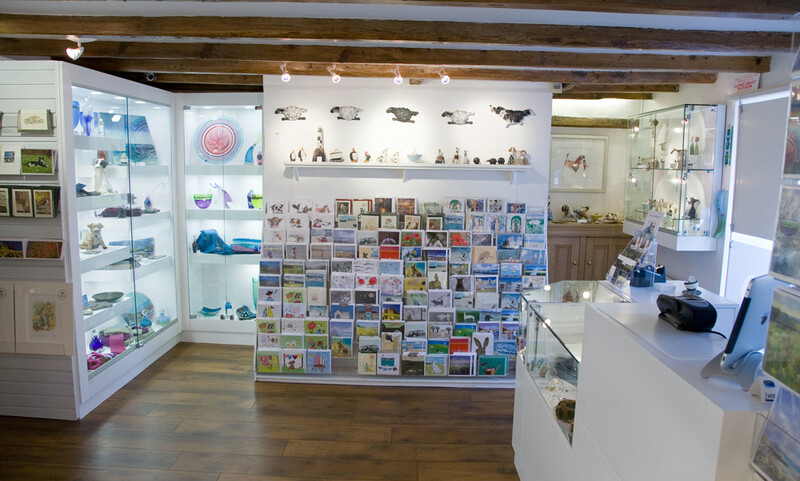 If you would like to receive news about gallery exhibitions or special events then please email us. 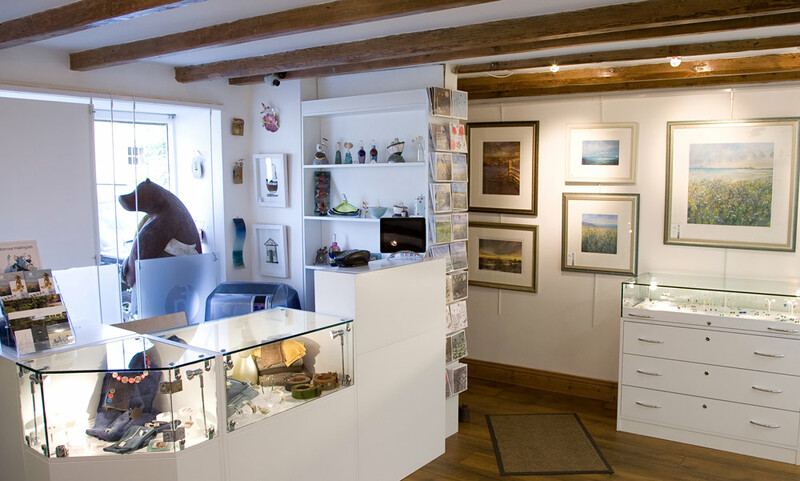 Please indicate any areas of particular interest such as, artists, makers, paintings, prints, ceramics, jewellery. 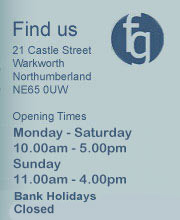 You’ll find us on the main street in Warkworth. 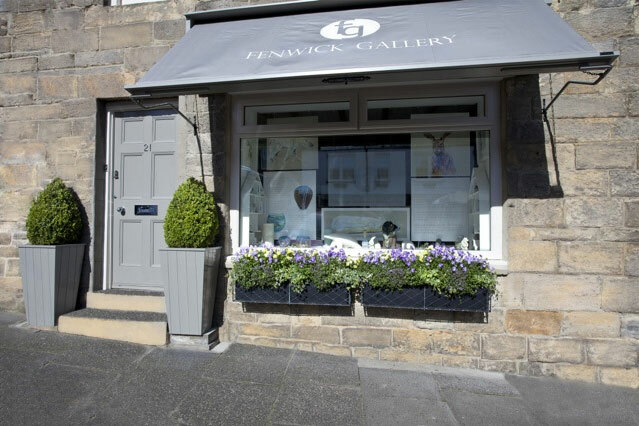 The picturesque village of Warkworth, is built on a rocky spur within a tight loop of the River Coquet. Its skyline is dominated by the magnificent Warkworth Castle home to an impressive 15th century keep and courtyard – one of the finest preserved in the country. 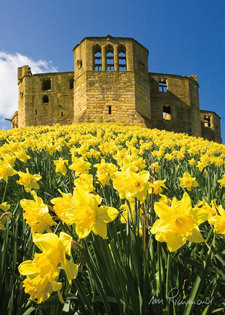 In spring the vibrant colours of hundreds of golden daffodils surround the castle. A 15-minute walk from the village takes you to a spectacular sandy beach, which overlooks the RSPB reserve of Coquet Island. There is a beautiful riverside walk near to the village and in summer you can hire a rowing boat or even a canoe. Due to the constraints of the building, access for people with limited mobility is difficult. Mobility access is limited due to the nature of two stone steps to the outside of the building, the narrow public footpath and proximity of public parking area. It is advisable for anyone with mobility difficulties wishing to visit to contact us in advance to check whether access is feasible, and to enable us to try to make alternative arrangements if not.